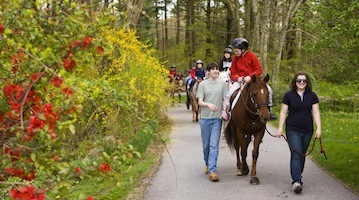 Changing lives – one stride at a time! 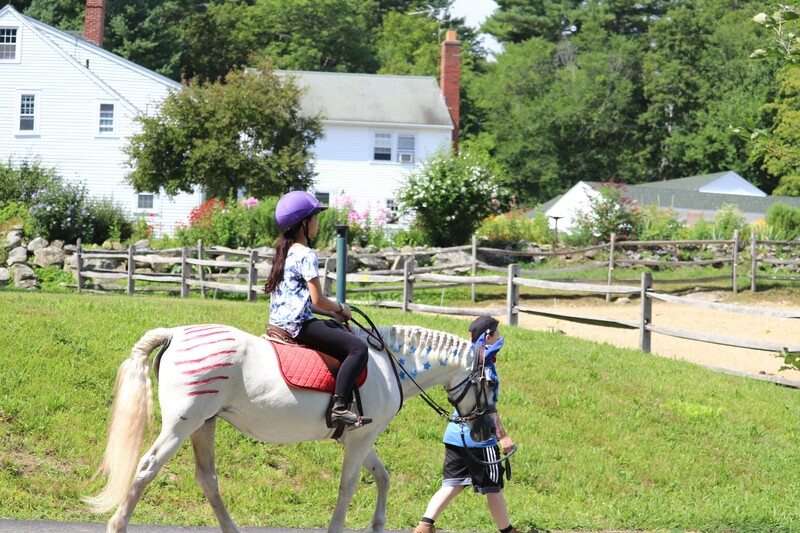 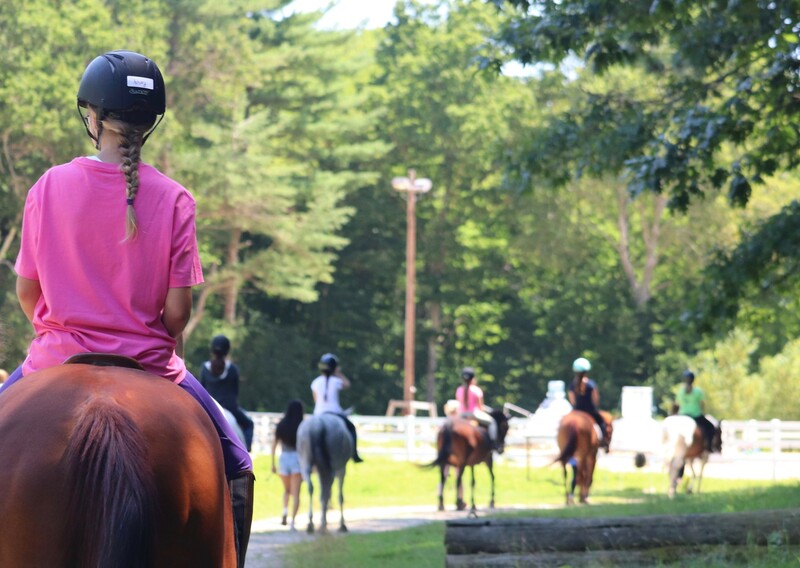 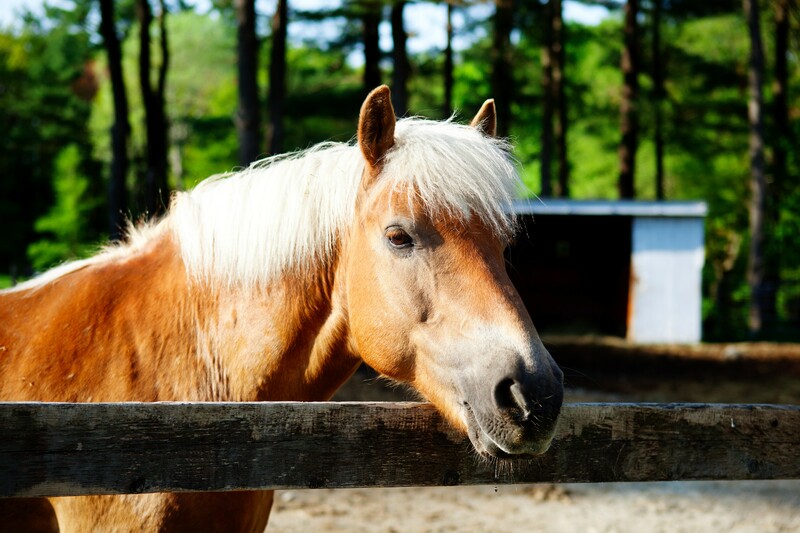 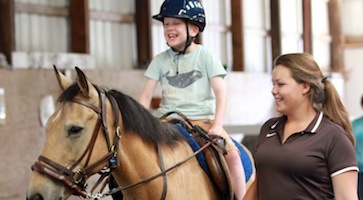 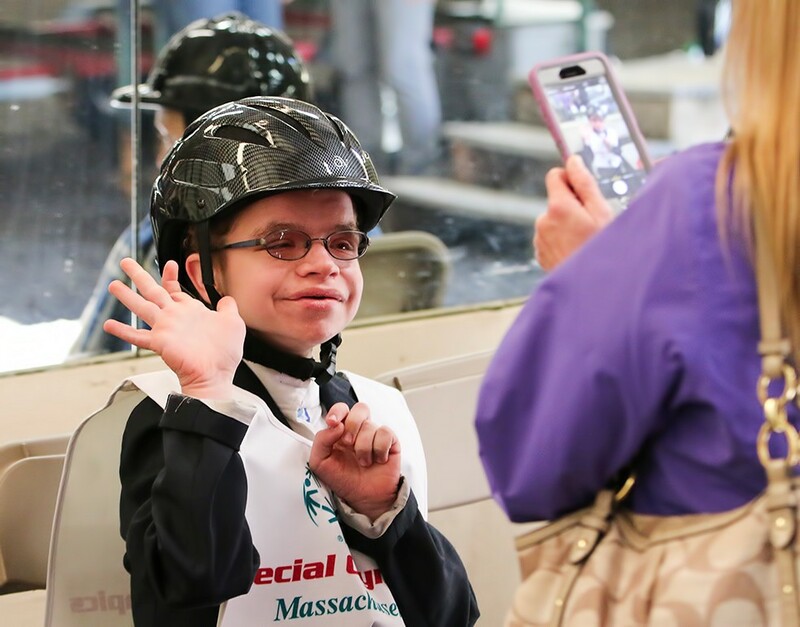 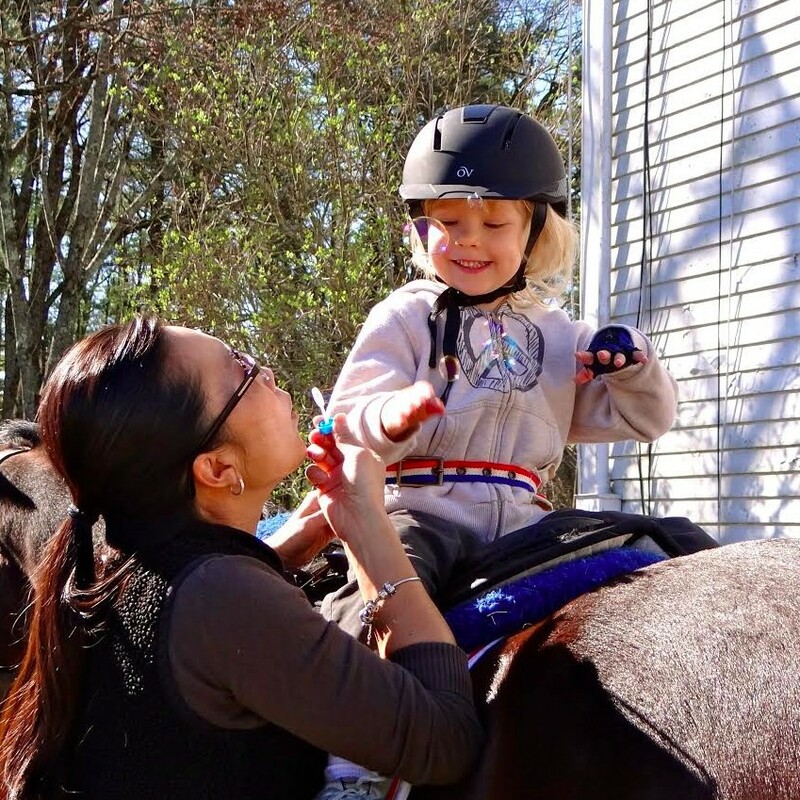 Located in North Andover, Massachusetts, Windrush Farm is non-profit organization providing therapeutic riding and equine-assisted activities and for children and adults with special needs, veterans, youth at risk, survivors of human trafficking and more. 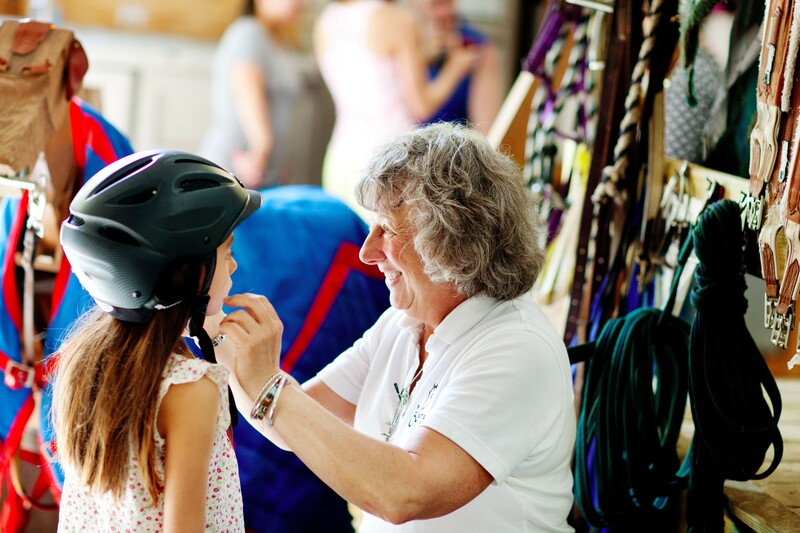 We provide an array of educational services and therapeutic activities to more than 2,000 children and adults – and their families. 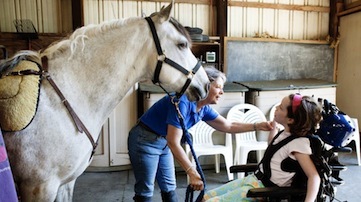 Windrush also offers hippotherapy, recreational riding lessons, summer programs and volunteer opportunities.